Languages International in Auckland is situated in Albert park, which is really beautiful and the school buildings are historic. It has many sorts of courses such as General English, Business English and Exam preparation. For example, I have been in the FCE class, which is one of the Cambridge exam classes. The reason I have tried this course is I have been at this school for a long time, so I wanted a goal for studying English. The FCE class is composed of nine students and two teachers who are always organized for the lesson. Therefore, we can spend a meaningful time. Also, one feature of the General English course is many different nationalities. 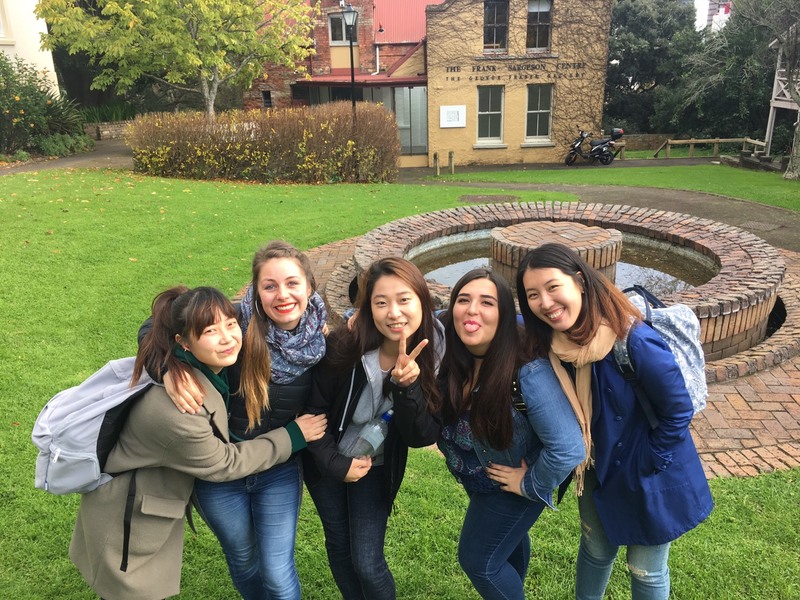 Apart from Asian people, there are Europeans and South Americans, so we can understand other cultures and make a lot of friends from around the world, so it becomes a good opportunity to travel to meet friends as well. Languages International has a learning center which we can study in. Although the learning centre is sometimes noisy, it has a quiet room too. Additionally, not only does it have a lot of texts, but also there is always a teacher. If I have a question, I can ask them easily. Finally, I highly recommend this school to anyone who wants to study English because all of the teachers have ambitious hopes for their students, thus, the quality of the class is really high. I think it is worth spending the precious time.